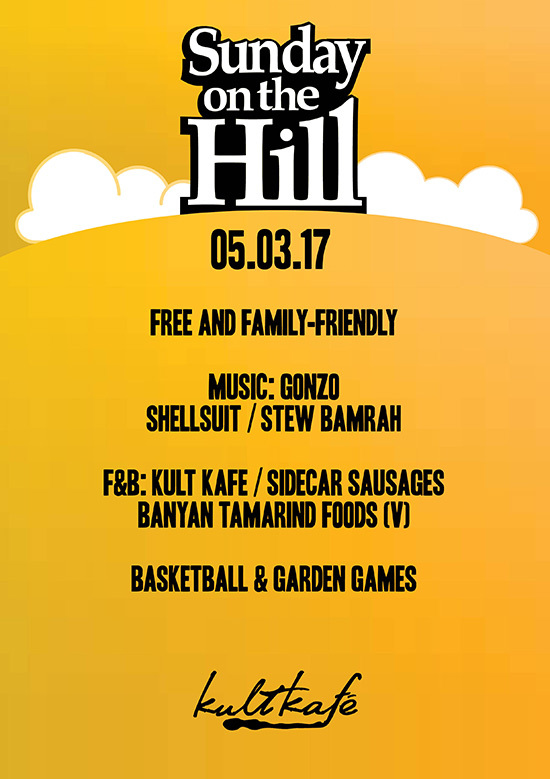 Featuring DJs Gonzo, Shellsuit and Stew Bamrah playing some lazy Sunday selections. F&B by kult kafé, Sidecar Sausages and Banyan Tamarind Foods – reasonably-priced Archipelago Brewery craft beers, ciders, cocktails, gourmet sausages and great vegetarian food all day. Basketball, Pool table, and garden games for young and old alike. As always – free entry and kid and dog friendly! No outside food and drinks please – your custom helps us keep the party rolling. Beat the queue withWAAVE cashless-payment system!